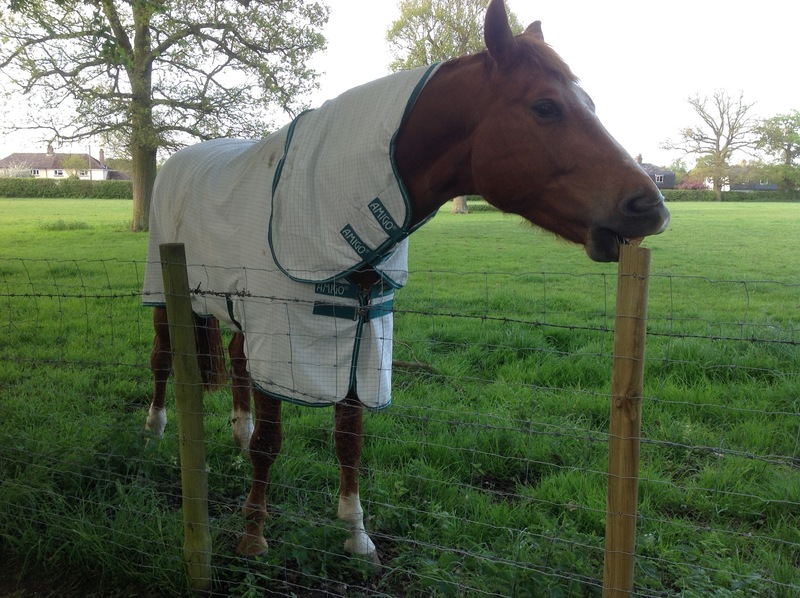 This is Amigo, he is the latest horse to spend some time in the neighbouring paddock. He is very friendly. 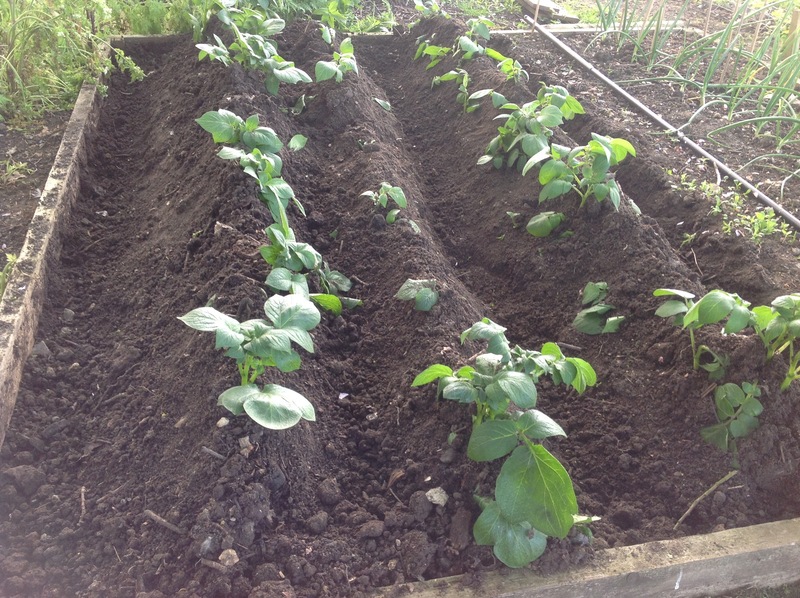 The potatoes have put on a good growth spurt. When they were about 6-8″ high I banked the soil up over the leaves. 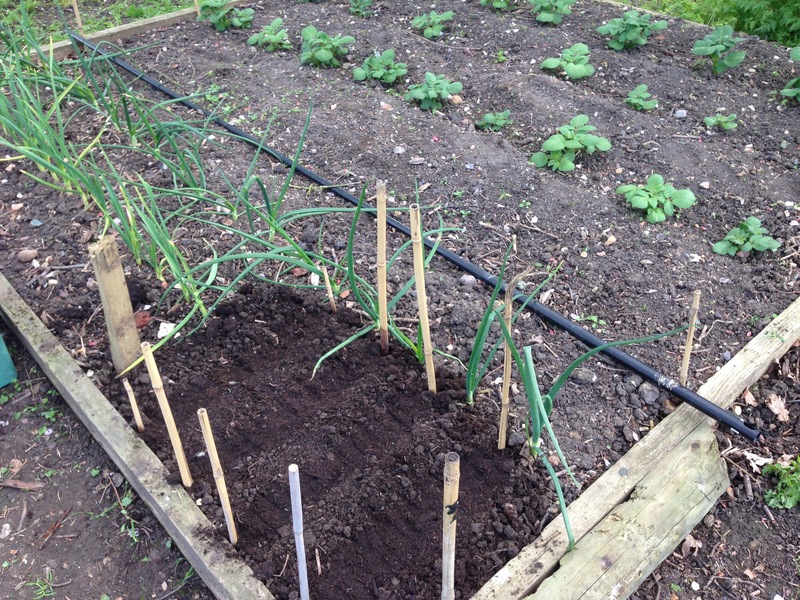 I decided to sow some Cauliflower seeds in the little bare patch at the end of the row of garlic. Cauliflower Igloo ‘ trouble free to grow and very productive. This is perfect for growing in small gardens or where space is limited. Sow into well prepared seed bed drills, thinning seedlings to 2.5cm apart when they have 5 or 6 leaves continue to thin allowing 20cm between plants. 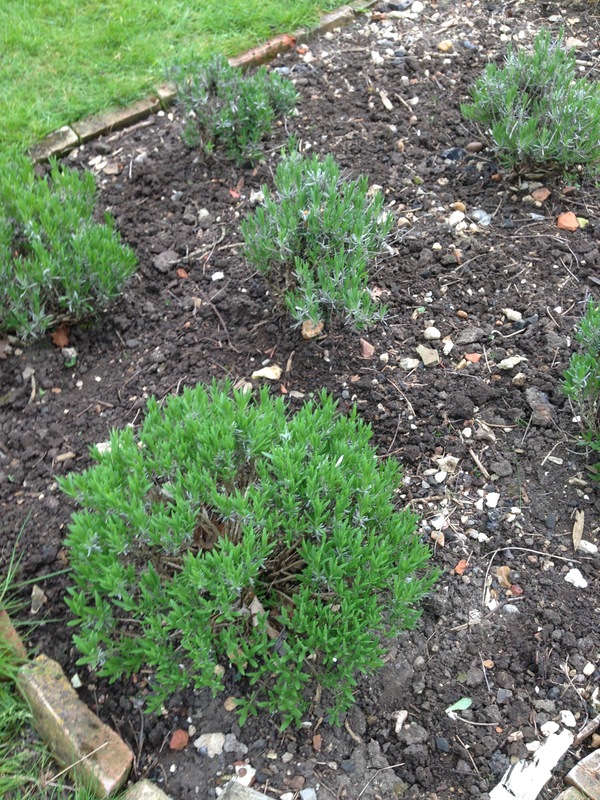 I weeded the lavender garden and the plants are already rather large.